A collection of architectural vectors that include several miniature isometric city elements and even some one to one illustrations of real life. 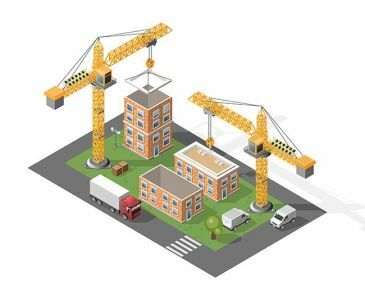 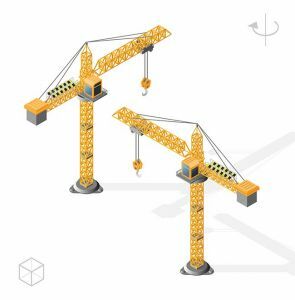 They provide different buildings such as houses, schools, town halls and office building and even some cranes to really illustrate a functional city, but they also have a little twist. 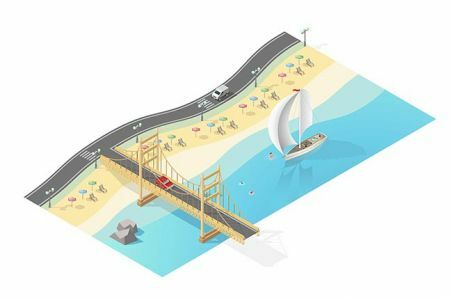 What turns heads is the beautiful sea side scene for this gives away the vibe of a beachy day in one’s life. 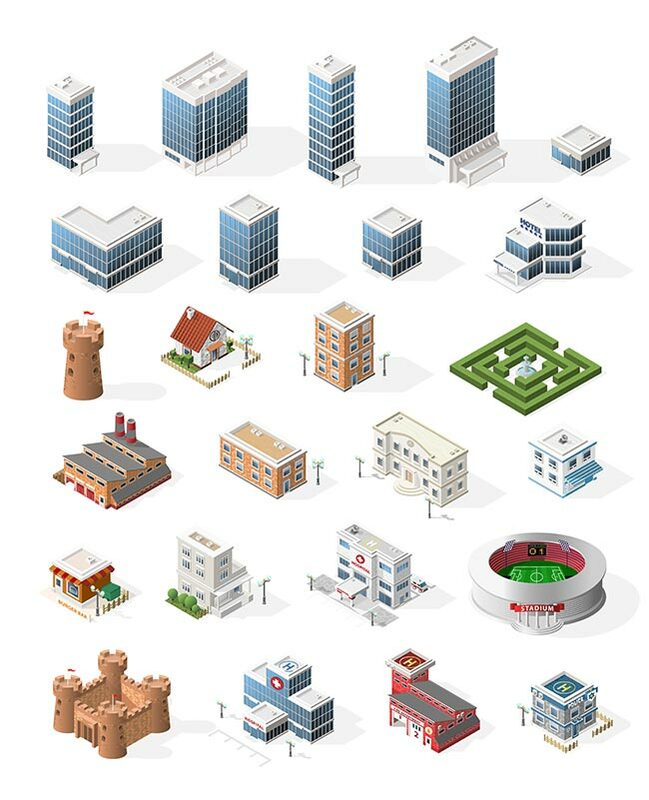 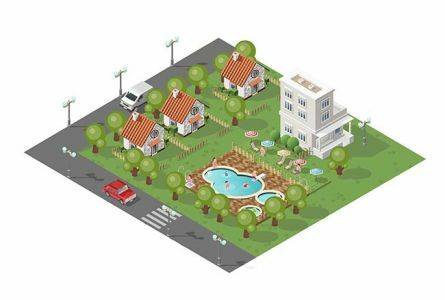 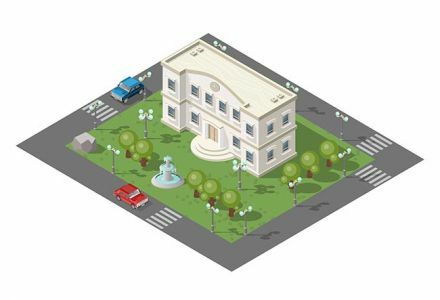 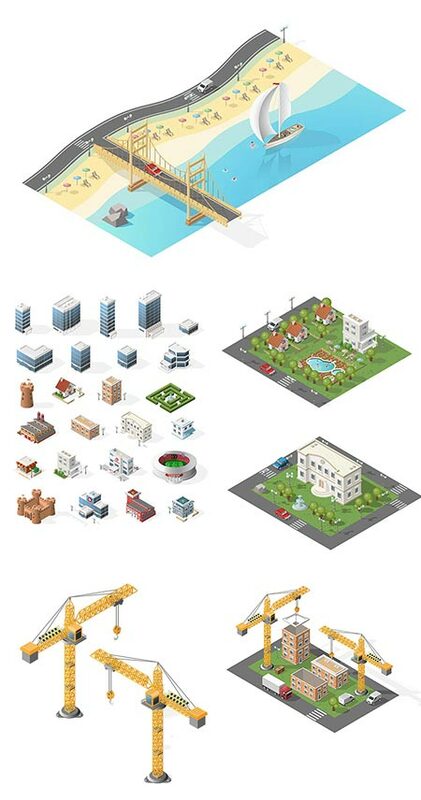 This pack of vectors is perfect for anyone trying to create a perfect virtual replica of a city.